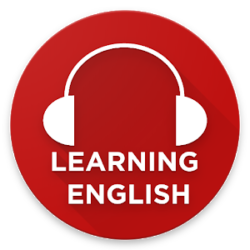 Do you want to know how to learn English online for free? You will find the answer in this article! Read More: Tips to Improve your English listening skill! I world like To learn english because l Wish to speed very week. Coule you like To help me .